Moldova’s pro-EU government has banned Russian news broadcasts in the country—a move strongly criticised by Moscow. Supporters of the bill—signed into law by the president of Moldova’s parliament—say it will reduce “propaganda” from pro-Russian media outlets. Moscow slammed what it called an “anti-Russian attack” and claimed it denied Moldovans the “fundamental right of access information”. The law, passed by Moldova’s parliament, effectively bans the rebroadcasting of Russian news, military or politics programmes. 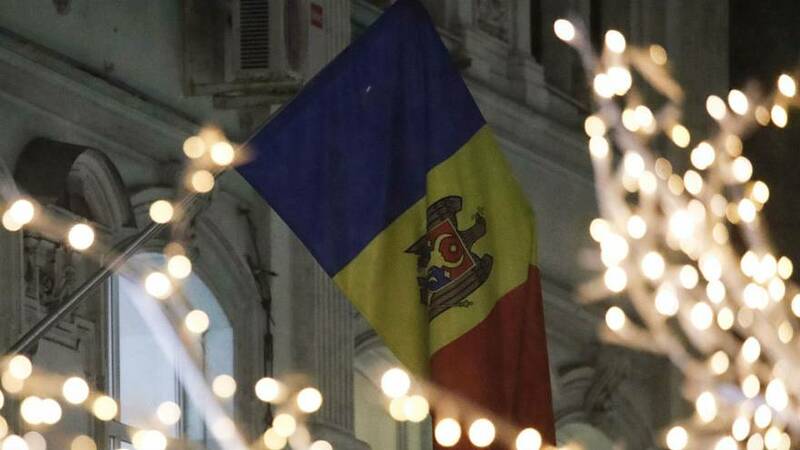 It comes after Moldova’s top court suspended President Igor Dodon after he vetoed the legislation, which he called a “blatant act of encroachment on freedom of information”. This paved the way for the leader of Moldova’s parliament, Andrian Candu, to sign the legislation into law. Russia’s foreign ministry said the legislation was “an anti-Russian attack by the ruling parliamentary majority in Chisinau”. Maria Zakharova, a spokeswoman for the ministry, said it violated Moldovans’ fundamental right of freely accessing information and that Moscow reserves the right to retaliate. Moldova, sandwiched between Ukraine and Romania, was formerly part of the Soviet Union, but declared independence in 1991. Most Moldovans speak Romanian. But there is a large minority of Russian speakers, many of whom primarily watch Russian TV channels. Moldova, which signed an association agreement with the EU in 2014, has long been caught in a political tug-of-war between Brussels and Moscow. Chisinau’s move prompted Russia to ban imports of Moldovan agricultural products, which hit farmers in one of Europe’s poorest countries. It comes after a poll in December revealed that support for EU membership was at record levels.